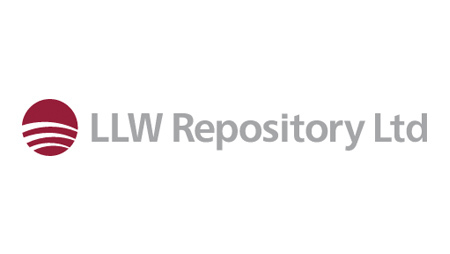 The Low Level Waste Repository (LLWR) is the UK’s national disposal facility for low-level radioactive waste. Since 1959 they’ve become the leading disposal facility in the UK, with an excellent record for safety and innovation. In fact, they have invested more than £100 million in our infrastructure over the last 10 years.